Specialized scorpion control products must be mixed at appropriate levels set by the EPA, but they’re mixed with less water (usually in a SMALL BACKPACK or HAND SPRAYER) making the formula more concentrated than those used for general pests. Effective scorpion control uses products specialized to penetrate a scorpions body armor or exoskeleton. Most pest control products (even professional grade products) do not kill scorpions after drying. General pest control products may be labeled for scorpions, but only kill scorpions that are sprayed directly. 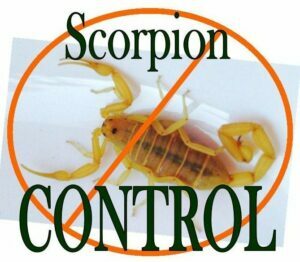 After all is said and done, the same amount of product may be applied to a property, but scorpion control products are applied with concentration only in areas where scorpions live and shelter as opposed to general pest control where products are diluted so they can be spread over entire property. Both treatments use the same amount of product, however one is a more targeted & concentrated application. General pest control treatments are designed to control a variety of pests from a-z. They generally use “one size fits all” products. Because general pest control treatments are meant to control a wide variety bugs, they are applied all over the property. To deliver general pest control products over an entire property within EPA guidelines, products must be diluted (usually in a SPRAY RIG) making them less effective. General pest control services are wonderful for those who just want to keep the occasional cricket or spider out, but are NOT effective against scorpions. 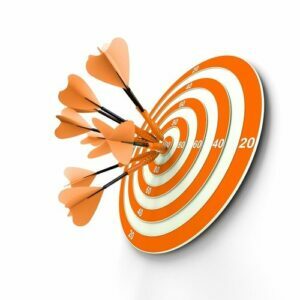 Effective pest control uses specific products for each targeted pest. Ants, roaches, crickets, bed bugs, termites all have unique characteristics that require specialized treatment. For example, effective ANT control requires locating nests and treating with bait so the entire colony is eliminated instead of just a fraction of the ant colony. Delivering EFFECTIVE Scorpion Control in Phoenix, Mesa, Gilbert, Scottsdale, Glendale, Queen Creek, San Tan Valley, Maricopa & surrounding areas!